Find the digital publishing plan that's right for you. Sign up for the Basic plan. The fastest way to launch your passion project with a great digital-reading experience. 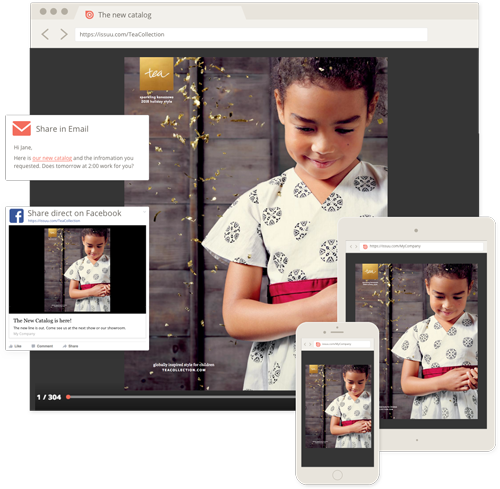 Get the Starter plan and link people to your content – and only your content – with a dedicated, full-screen reading experience. Sign up for the Premium plan. Sell publications. Use custom embeds and stats to grow, monetize and understand your audience. Go all in with the Optimum plan. Organize teams, flatplan publications, and manage digital assets and copy with Issuu Collaborate. World-class publisher tools included in all plans. Brand controls for sharing your publications via email, social, and on your own website or blog. Distribution features on the Issuu platform. 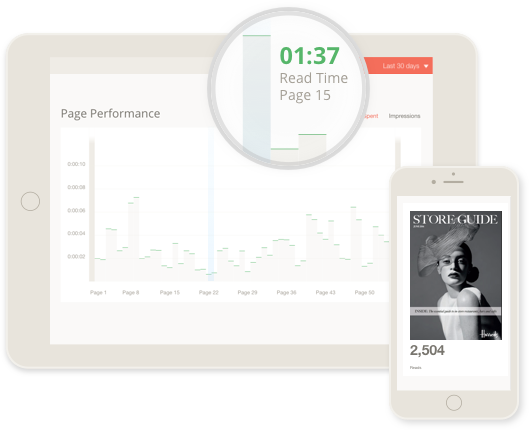 Understand your readers with powerful Issuu insights. Work with your whole editorial team while organizing, planning and producing publications. Additional publisher tools and support. Essential features to help you grow. Whether you’re an established publisher or just getting started, Issuu has the tools you need to get your content online and in front of eager eyeballs. Reach your audience and grow your readership. Use valuable reader insights to connect deeper. From links to visibility, you control everything. The simplest way to whip your workflow into shape. 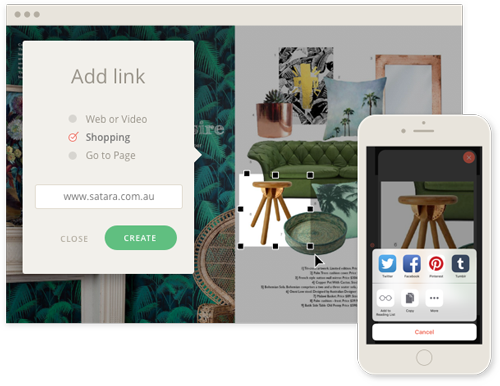 Collaborate helps you manage each new publication from start to finish, all in one place. It keeps your editorial, design and ad-sales teams on the same page and on schedule. Start by planning out each issue page by page. Add placeholder articles and ads on the flatplan and assign to the right team members. Collaborate with contributors to gather articles, assets and ad materials for layout, while ensuring everything is delivered on time. Get started with our most popular plan. Try Issuu Premium free for 14-days.